Born in Newport in 1986 and having qualified as a doctor in 2013, Jamie has been part of the club since 2005 and needs little introduction. He has just finished playing in his last season for Cardiff Blues before making the move to Racing Metro 92. His honours include 53 caps for Wales, alongside caps for the Barbarians and British & Irish Lions, for whom he was named ‘Man of the Series’ in their 2009 tour of South Africa. 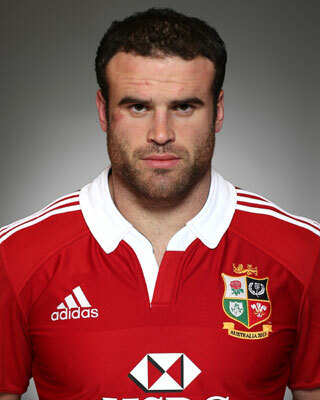 He has since been selected for the 2013 British and Irish Lions tour to Australia.